When we say: ‘dry winter hands’, a very clear picture immediately pops to everybody’s mind. We’ve all experienced this reoccurring phenomenon; dry flakes and cracked and tight skin – all day long. 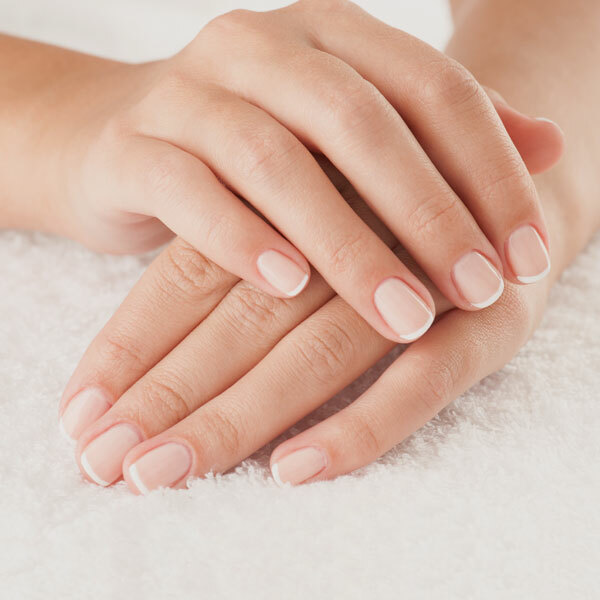 We’re providing you with the tips and information you need to get through this winter with soft and well-nourished hands. We’re not only bringing you up to speed about what causes dry hands but also on what you can do about it. Keep on reading! Preventing dryness is the most important! But to do this, we must be aware of the causes of dry hands. We’ve collected the most common reasons below. Where the inside of your hands and fingers are sufficiently provided with natural oils, the back of the hands miss the glands that spread natural skin oils. So, this is the primary spot where dryness and aging occurs. Changing temperatures and a dry environment are disastrous for the condition of your hands. It causes small cracks in the skin that result in quicker evaporation of moist which causes more dryness – a vicious circle. It’s a fact that we wash our hands too often and use too much soap. Next to that, our hands are exposed to chemical detergents on a regular basis. Situations that stimulate dryness! And for nail polish fanatics among us: don’t forget about the times you use nail polish remover. WHAT TO DO? In a nutshell: care for your hands, like you would care for your face! The hands’ delicate skin is comparable to the face’s skin – wrinkles appear easily and that’s not what we’re aiming for. Your hands deserve some extra love – a lot of extra love, in fact! Think of all the things you do with your hands all day long. Just like the rest of your body, the hands’ skin needs a good scrub session every now and again! 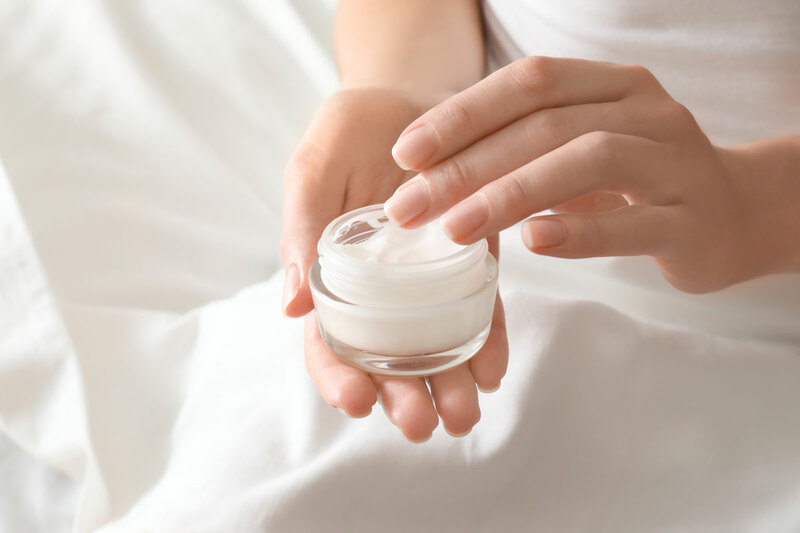 Removing dead skin cells stimulates the production of new cells and makes sure that nourishing components of creams are absorbed more quickly. Use a mild scrub. There are special hand scrubs available, but a facial scrub will do the trick just as well. You can’t be too thorough with this during harsh winter months: use hand cream repeatedly throughout the day(!) and applying cream every night before you go to bed is an absolute must! We’re giving you the golden tip that prevents your hands from feeling too greasy. 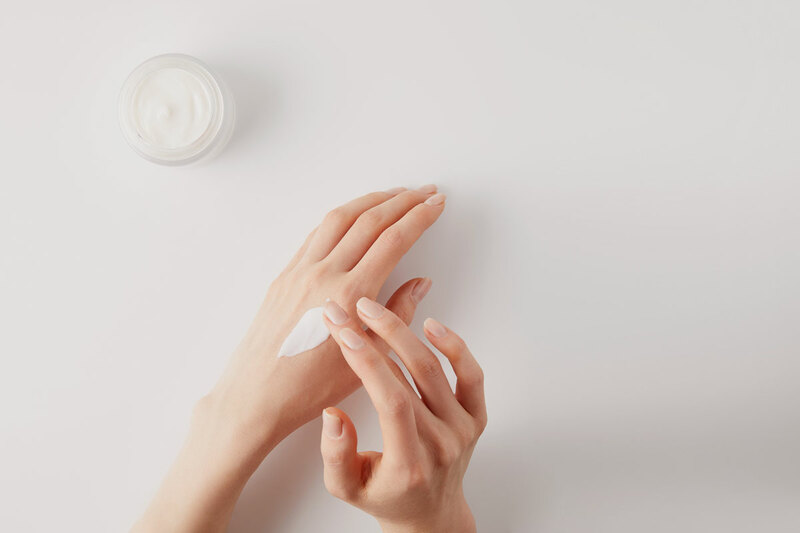 Apply a pea-size of cream on the back of one hand and use the back of the other hand to rub – this assures that you’re nourishing the driest part, as your hand palms already produce oils naturally. 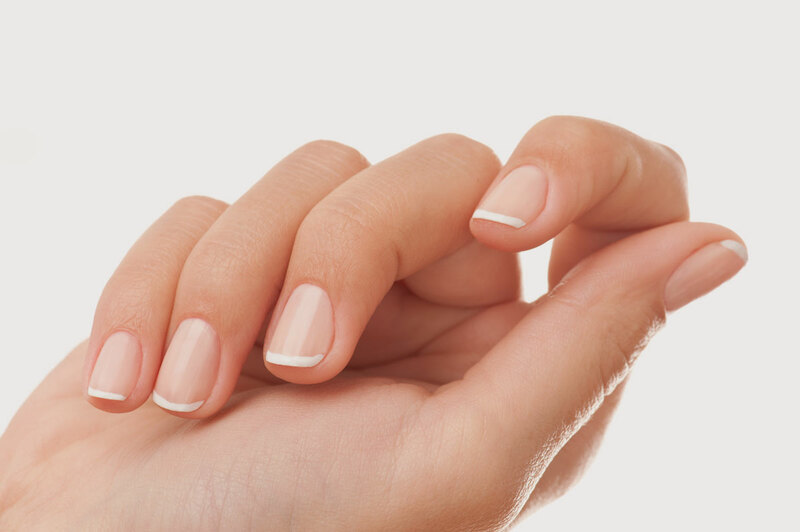 Don’t forget to give some extra attention to your cuticles, by using an extra nourishing oil or butter – apply using circular, massaging motions and don’t forget the knuckles while you’re at it. Cream creates a subtle layer of protection but when surroundings get harsher, better protection is required. So please don’t forget to use gloves! And not only outside, but also when cleaning and doing dishes by hand. Tip: apply hand cream before you wear cleaning gloves and your hands will feel silky soft afterwards! Discover our unique Perfectly Basics Ultimate Hand & Nail Care Box - filled with must-haves for nourished hands!